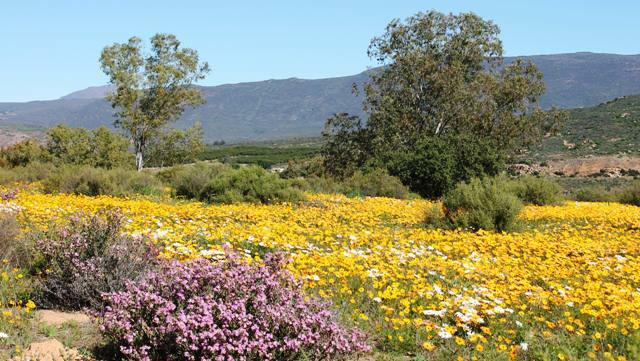 Ramskop Nature Garden is host to a vast number of indigenous species of flowers and is a real sight during flower season, usually from the middle of August till the middle of September. 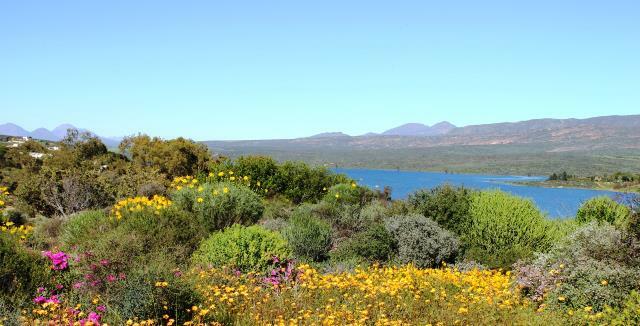 The garden offers a few walking possibilities, one of them leading up the Clanwilliam Dam Wall. 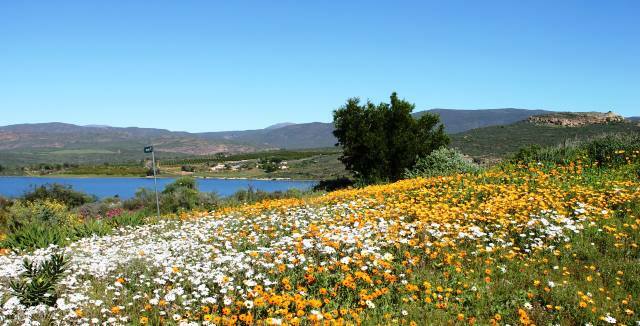 There are several spots that will give you some great views of the mountains, the town itself (including the rooibos laying yards of Rooibos Limited) and of course the Clanwilliam Dam.